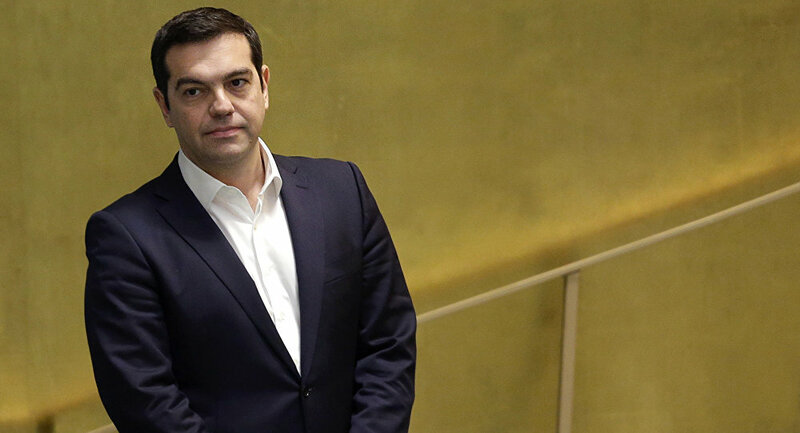 Greek Prime Minister Alexis Tsipras will arrive in Tehran on Sunday in order to strengthen political and economic ties with Iran, including in the energy field. MOSCOW (Sputnik) — Tsipras will be accompanied by Foreign Minister Nikos Kotzias, several other high-ranking government officials and 50 Greek industrialists and businessmen during his two-day visit in Iran. 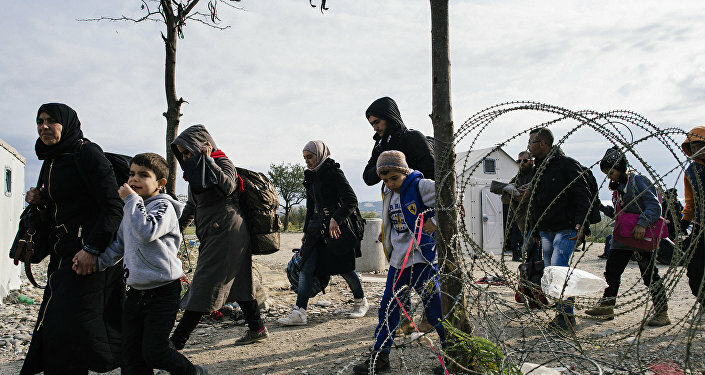 Athens and Tehran are set to sign deals on trade, finance, tourism and cultural relations, as well as housing and road construction, agriculture and pharmaceutical industry. The two sides are also expected to discuss cooperation on bilateral, regional and international issues in light of the January lifting of sanctions imposed by world powers on Iran over its nuclear activities. Following the embargo lifting and Tehran’s re-entrance in the oil market, Greece’s Hellenic Petroleum oil company is expected to begin importing crude oil from Iran in the second half of 2016 to cover a quarter of its needs.